← Why is Your Girl a Scout? Posted on June 30, 2011, in Camp Civitania (GSGATL), Camp Timber Ridge (GSGATL), Camping, Council History and tagged Camp Civitania, Camp Juliette Low, Camp Timber Ridge, camping. Bookmark the permalink. 2 Comments. 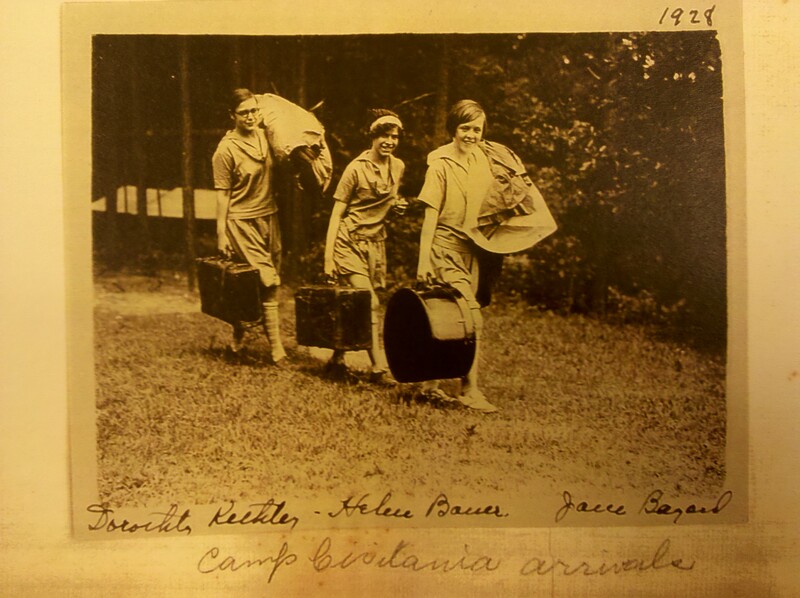 Thank you for your article on camping as I attended Camp Civitania as a camper and then as a counselor. What fun! I often wonder how much has changed since I was there in the ’40s and 50s—–I am sure, quite a lot! And, yes, I too, went to Camp Juliette Low. Now i am working with the Heritage Committee of the San Francisco/NOCAL Council.